"LIFE's a cLimb.. But the viEw's grEat! 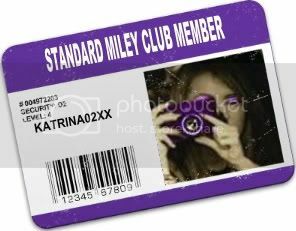 -cErtifiEd miLeyfAn-"
Login or register to add katrina02xx as your friend!